Riverdale’s proximity to Fort Edmonton encouraged the fur traders of the late 1700s to take up residence. They were followed by pioneers who began panning for gold along the river. 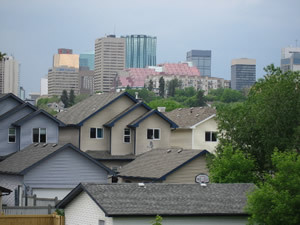 In the 1880s settlers arrived and developed Riverdale into one of Edmonton’s first industrial districts. 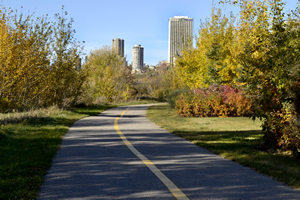 These newcomers to Canada were instrumental in establishing Edmonton’s growing economy by founding lumber yards, brick yards and coal mines on the large flat area which was then becoming known as Fraser Flats. Sharing a common cause, these entrepreneurs and tradesmen worked together to build a strong community with traditions that last to this day. This page is all about the activities sports that are just for Riverdale communities, instead we have here are some tips on what are the best activities sports for Riverdale communities to have fun with.